Something’s in the air this Valentine’s Day and it isn’t just stale beer and darts. 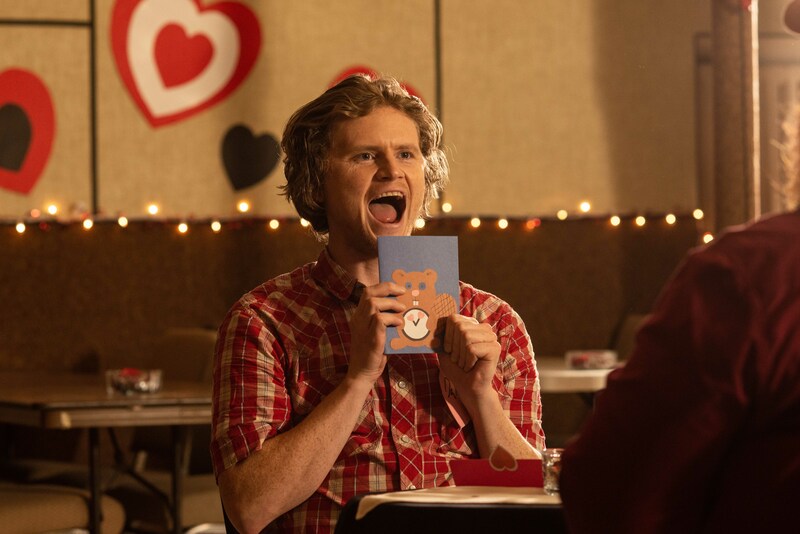 The folks at Crave are hookin’ up with a brand new special, LETTERKENNY: VALENTIME’S DAY, streaming this Friday, Feb. 1. Shame, shame. 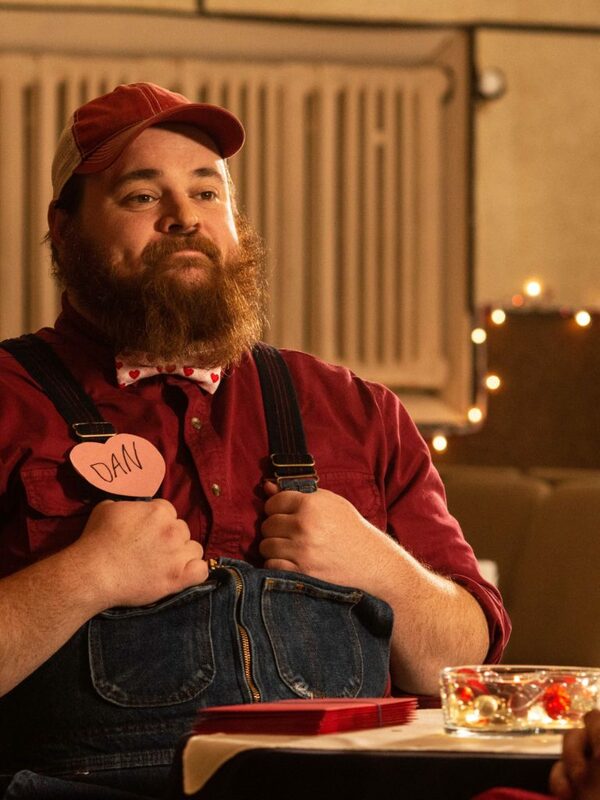 Matchmaker (Emma Hunter, THE BEAVERTON) returns to Letterkenny to host a speed dating event and the locals find themselves in all sorts of new couplings. From Hicks and Hockey Players, to Hockey Players and Skids, and even Gail (Lisa Codrington) and the temperamental Coach (Mark Forward), viewers learn a little more than they bargained for as the Letterkenny locals find themselves on some unexpected dates. Speaking of odd couples, a disdain for the Hallmark holiday and a love for hockey brings together one more unlikely pairing – Wayne (Jared Keeso) and Stewart (Tyler Johnston). 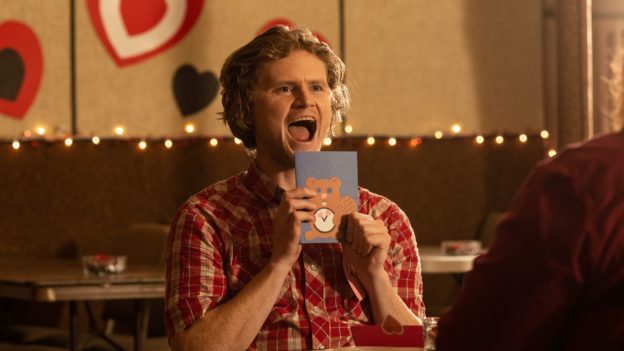 Catch LETTERKENNY: VALENTIME’S DAY when it streams exclusively on Crave this Friday, Feb. 1 And yes, it is Valentime’s, not Valentine’s. Go ask Daryl about it.